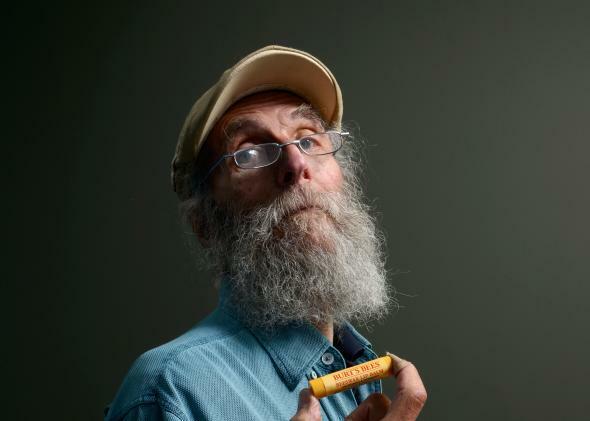 Burt Shavitz: The iconic hippie who co-founded Burt's Bees dies at 80. Shavitz founded the company in 1984 and left it 15 years later. It was later sold for $970 million. Few people in the world can say their faces have been seen in thousands of households, or been touched by millions of hands. But Burt Shavitz—co-founder of Burt’s Bees, one of America’s most popular natural cosmetics companies—could say so. Shavitz’s bearded face appears all over the iconic yellow packaging of most Burt’s Bees products, which include lotions, bath oils, and beeswax lip balms. He died Sunday at the age of 80, leaving behind a brilliant yet troubled legacy. In a statement on its website, the Burt’s Bees company wrote, “We remember him as a bearded, free-spirited Maine man, a beekeeper, a wisecracker, a lover of golden retrievers and his land. Above all, he taught us to never lose sight of our relationship with nature. Thanks for everything, Burt. You will live in our hearts forever.” But the company’s official statement belies its tumultuous history with Shavitz. After starting Burt’s Bees in 1984, Shavitz was allegedly pushed out of the company for having an affair with an employee, and he sold his half to his co-founder Roxanne Quimby—a woman he met by chance in 1984, who became Shavitz’s partner in both business and love—for $130,000. The company was later bought by Clorox for $970 million. The New York Times commented in 2008 that if Shavitz had held onto the stake he traded for $130,000, it would have been worth about $59 million. Shavitz grew up in New York, and made a living selling honey in pickle jars from the back of his pickup truck. His life was radically changed when he met Quimby, a single mother who hitchhiked a ride down to the post office from him in Maine. Quimby offered to help Shavitz tend to his beehives, and the two eventually founded the company that would rise to become one of America’s most recognizable brands. “Burt was a complex man who sought a simple life in pace with the seasons of nature on his land,” the company said. Quimby said she is “deeply saddened” by his death, calling him “an enigma; my mentor and my muse.” Shavitz lived out the last years of his life in a remote area of Maine, where he occupied a house with no running water and enjoyed passing the time by watching wildlife.